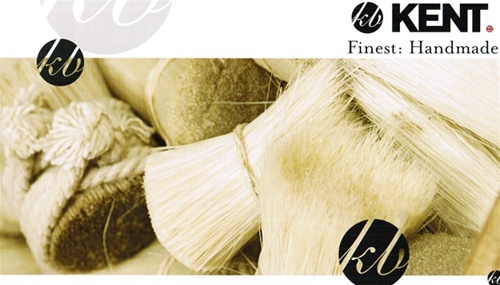 Kent Handmade brushes are made almost entirely by hand at our headquarters in Herforshire, England. Each brush is unique, made using 'hand drawing' skills acquired from over 230 years of brush making. Finest Timber is transformed into individual brush handles and hand filled with carefully selected natural bristle. Attention to detail is vital to maintainthe quality of these special hair brushes which truly are the most beautiful brushes in the world.